Every new year, we make resolutions to eat better and improve our health. But after the holidays are over, we realize how difficult this can be, and can feel overwhelmed by the number of options to choose from. 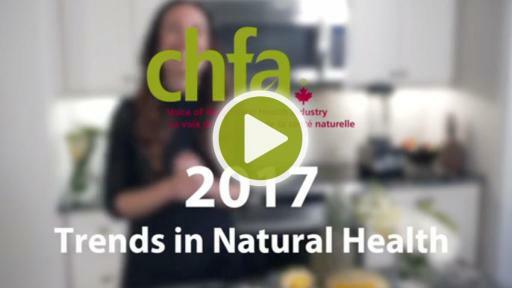 With so many products available, the Canadian Health Food Association (CHFA) has consulted with industry experts and released the top five natural health trends to look out for in 2017 that will help Canadians achieve their goals. Here’s what should be on your radar in 2017. Sprouts are high in protein and essential vitamins and minerals. 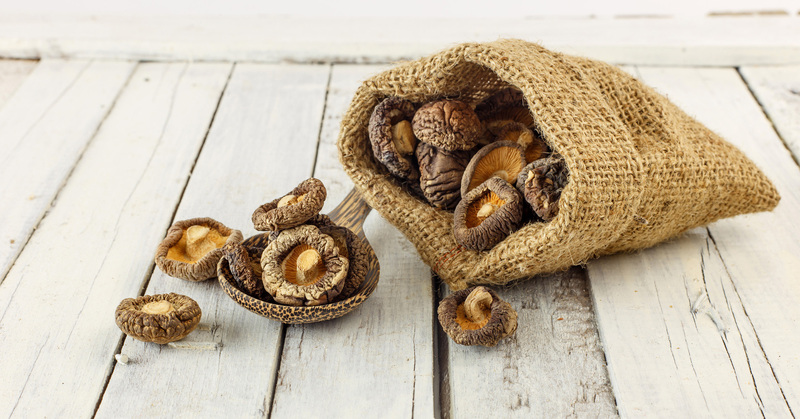 Common mushrooms are a rich source of B-vitamins and minerals. 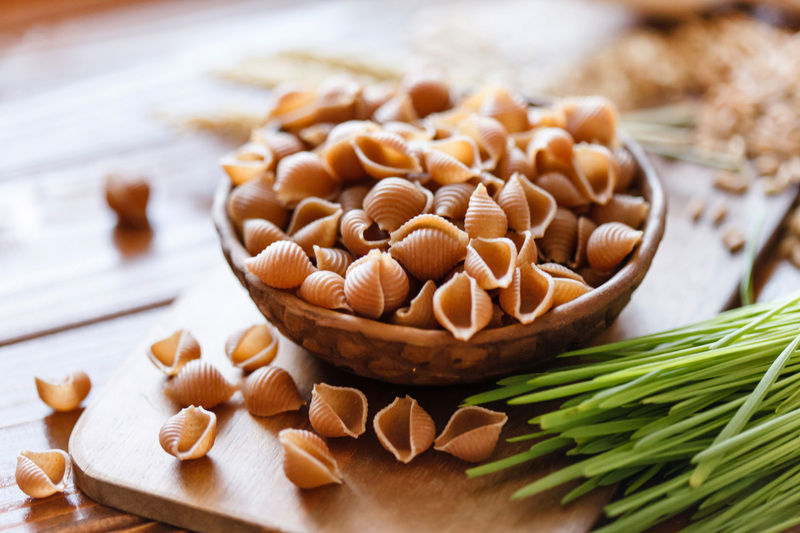 Choosing smart carb options that are rich in fibre help to promote more balanced energy levels, digestion and brain function. Dairy substitutes have the added benefits of antioxidants, vitamins, minerals and fibre. Digestive enzymes help break down food and are found naturally in foods or as supplements. 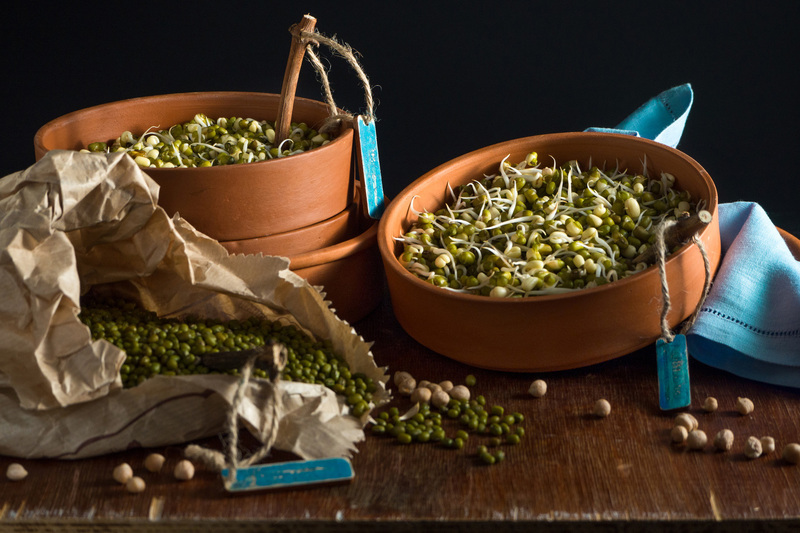 Sprouting unlocks the nutrients found in the seeds to make them more bioavailable in your body. Whether you purchase or germinate them yourself, people coast to coast will be adding sprouts into their diets in 2017. The nutritional benefits? 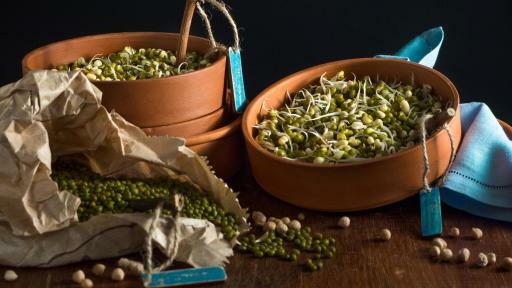 Sprouted foods are low in calories and fats, but high in digestible protein, as well as essential vitamins and minerals. By allowing the seed or grain to sprout, the nutrients naturally present are released, and vitamins and minerals our bodies typically can’t access from the dried seed are activated during sprouting, allowing for better absorption. In 2016, we saw the rise in excitement around vegan and raw menu options. 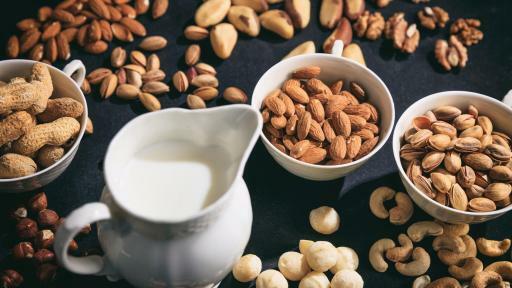 With this has come a boom in plant-based alternatives to common dairy products, including yogurts, cheeses and beverages. While almond-, hemp-, soy- and coconut-based drinks remain popular, some exciting newcomers will be available at your local CHFA Member health food store in 2017, including alternatives made from flax seeds, hazelnuts and cashews. These options are super creamy yet low in calories. They’re also a great source of calcium, vitamins A, D and E, and are naturally lactose-free, with virtually no saturated fat or cholesterol. What makes digestive enzymes trend-worthy is that each one has a specific purpose that aids in proper and efficient digestion. Digestive enzymes work to break down specific parts of the foods we eat, such as carbohydrates, protein and fats. 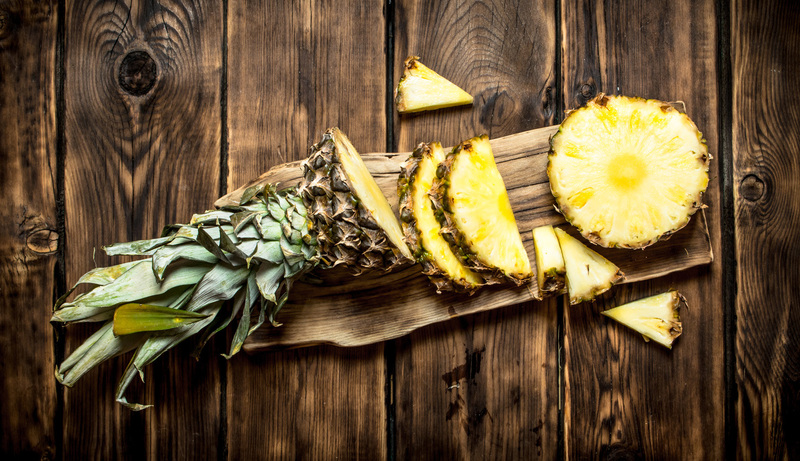 This helps our bodies absorb the nutrients better and can help to reduce bloating, indigestion, and the likelihood of ulcers from acid buildup in the stomach. Because cooking and processing may destroy enzymes found naturally occurring in foods, supplementing can fill this gap. Canadians may want to speak to their healthcare practitioner to see if digestive enzyme supplements are right for them. For a food that grows in the shadows, mushrooms are about to enjoy time in the spotlight. People will be paying attention to edible mushrooms, such as white and brown button mushrooms for their many health benefits. 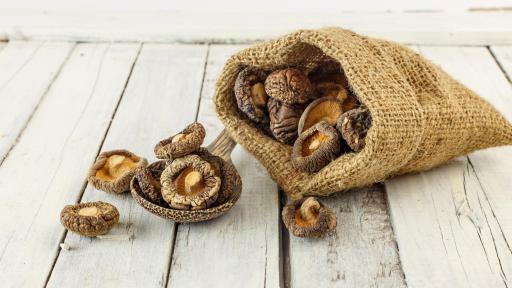 Both are a rich source of B-vitamins and minerals, including selenium and copper, and white button mushrooms can even help to reduce inflammation. In 2017, expect to hear more about mushroom supplements. Research suggests that maitake mushroom supplements make potent immune boosters due to their high concentration of the beneficial fibre called beta-glucan, while teas made from reishi mushrooms have also been hailed for their potent immune system effects. It’s time to throw out the junk and choose smarter. There will be many new and exciting carb foods made from beans rich in fibre. Many of these new healthy alternatives can result in better digestion, brain function and more balanced energy. 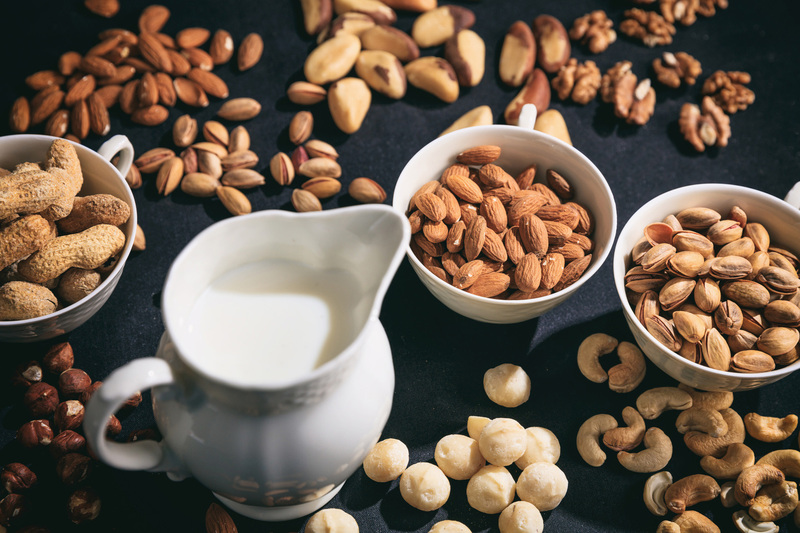 While refined carbohydrates like white breads and pastries stress your body’s system, overwhelm the digestive tract and spike insulin levels, smart carb options allow the body time to break down and absorb them. 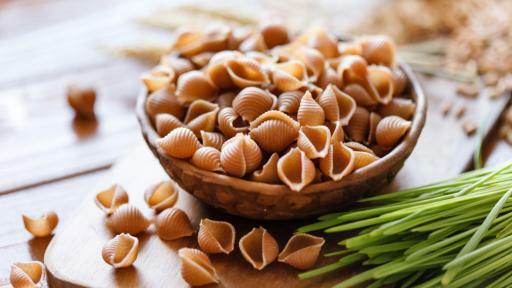 Try swapping traditional pasta with bean pasta for a great nutritional boost, and ditching the chips for crunchy bean snacks instead. The Canadian Health Food Association (CHFA) is Canada's largest national trade association dedicated to the natural health and organic products industry. The Association represents manufacturers, retailers, wholesalers, distributors and importers of natural health and organic products. With a membership of more than 1,000 businesses across the country, CHFA represents an industry that contributes more than $6 billion to the Canadian economy. Michelle W. Book is CHFA’s in-house holistic nutritionist. Through a variety of media outlets and print publications, Michelle uses her role as a health advocate to fulfill CHFA’s vision of a Canada where everyone benefits from natural health and organic products.